$199$1 and 99 cents$0.07 / oz. 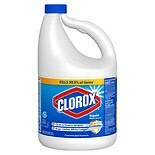 Shop Clorox Concentrated Regular Liquid Bleach (64 oz. )64 oz. 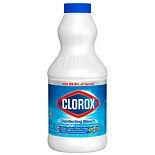 Shop Clorox Bleach Liquid Regular Concentrated (121 oz. 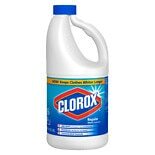 )121 oz. 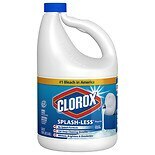 Shop Clorox Bleach Liquid Splash Less Regular Original (116 oz. )116 oz.